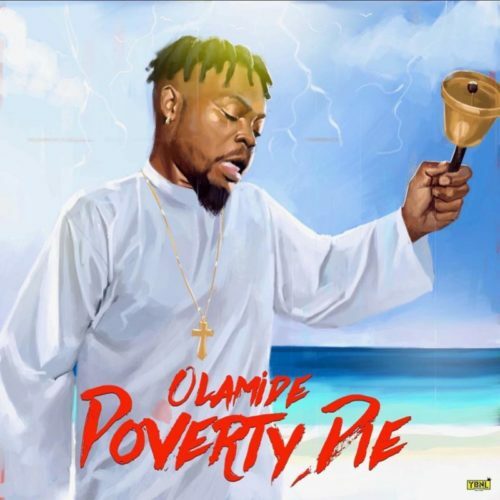 Update your music playlist with a powerful joint by Olamide – Poverty Die out now! Olamide Baddo premieres a banging new single he calls ‘Poverty Die‘ as we march into Xmas season. The YBNL boss makes a danceable tune as well as a song of prayer at the same time against impoverishment. Besides this one, the YBNL crew will drop its collective album ‘YBNL Mafia Family’ December 7. This new tune was produced by Pheelz. Listen to Olamide – Poverty Die below. Enjoy and remember to share!